Prism Sea Glass Maker Meg Carter has worked with sea glass for years. 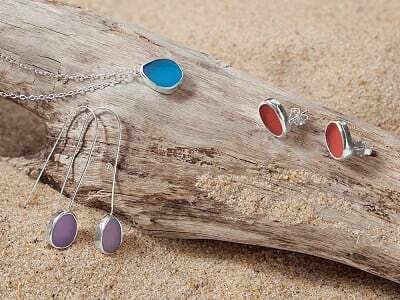 When she couldn’t find colored pieces anymore, she created a solution that results in jewelry with sea glass in head-turning deep colors. In the South Carolina studio she shares with husband Jon, Meg hand-colors the back of white sea glass with richly saturated color that shines through. 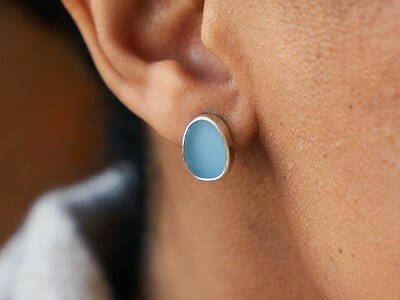 This coloring process is permanent and waterproof, so you can wear pieces without worry. 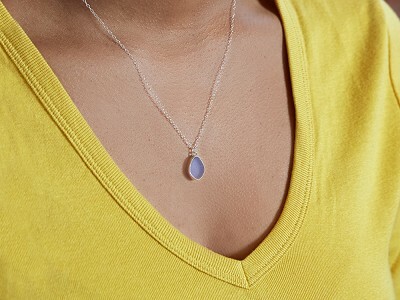 She sources this white sea glass from Puerto Rico where it tends to have better clarity. 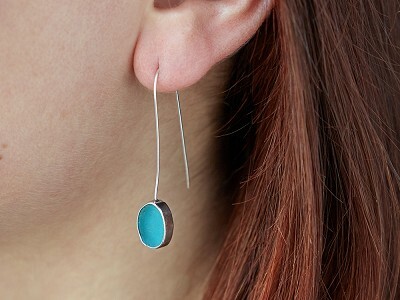 From there, Jon takes over and works the glass into sterling silver earrings and necklaces that are lovely, stand-out accessories. 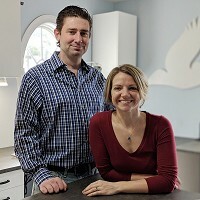 Meg and Jon want to support budding jewelers, so they give back to a metalsmith scholarship at Coastal Carolina University, where they met. 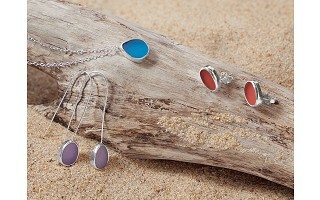 Each piece is made of sterling silver and genuine sea glass sourced from the beaches of Puerto Rico.